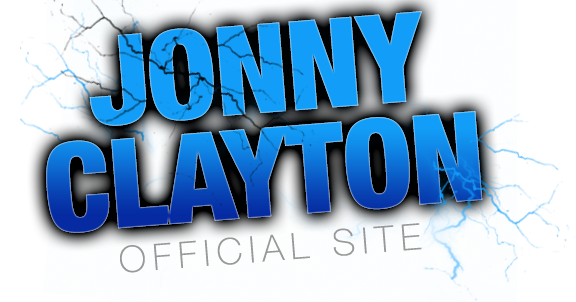 JONNY CLAYTON became a ProTour title winner and major finalsit less than three years after becoming a PDC professional. The Welsh ace came through the 2015 Qualifying School to win his tour card and produced some promising performances as he immediately climbed the world rankings. After a solid first couple of years, which included appearances at the UK Open and World Championship, Clayton picked up his first PDC title by winning the final Players Championship event of 2017. He then went on to be runner-up at the televised Players Championship finals, helping him establish his place in the world’s top 32.